China, which is already working to send its first probe to Mars by 2020, now says it has plans for deep-space exploration including sending a spacecraft to Jupiter. The spacecraft will fly by Jupiter, the China National Space Administration said on Monday. 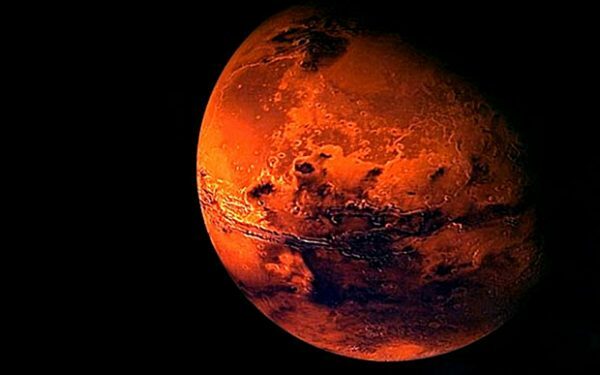 China hopes to collect rock and soil samples as well as explore Mars surface by 2020. Last week, the Space Administration announced that it had shortlisted eight names for the first Mars probe. China has released a short list of eight names for the country’s first Mars spacecraft, which is scheduled to launch by 2020. “Fenghuang” (phoenix), “Tianwen” (questions for heaven), “Huoxing” (Mars), “Tenglong” (soaring dragon), “Qilin” (Kylin), “Zhuque” (rose finch), “Zhuimeng” (chasing dreams) and “Fengxiang” (flying phoenix), were shortlisted from over 35,000 name proposals sent in from different countries. The planned space probes are in tandem with the Chinese government’s ambitions to become a space power within the next decade. In September, China launched the Tiangong-2 space lab to a preset orbit 393 kilometers above Earth’s surface, where it docked on October 19 with the Shenzhou-11 spacecraft which initially carried two astronauts. The astronauts worked on a permanent life support system which will be part of a future Chinese space station expected to come into operation in 2022, which will remain at that preset orbit. In addition to the Mars probe which will orbit the red planet in 2020 and land by 2021, China is also planning on launching 150 long range carrier rockets in the next five years for its ambitious space missions.